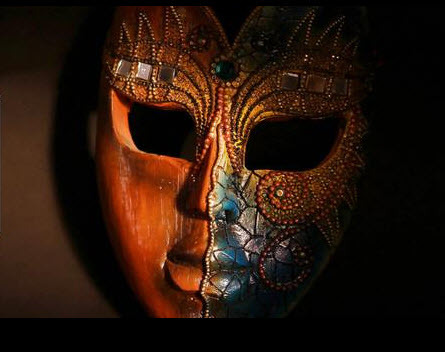 Are you coming to the Church Hill Masquerade Ball? 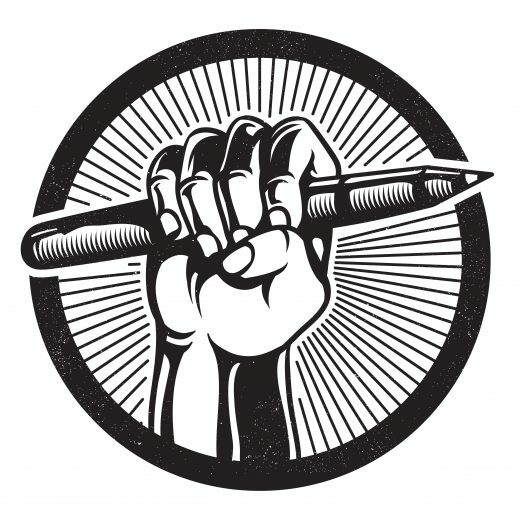 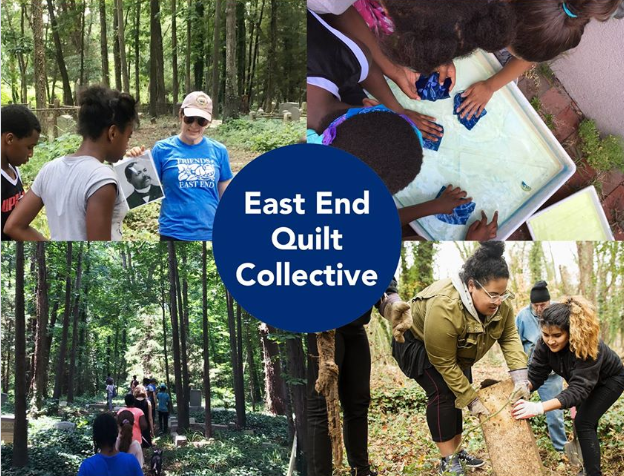 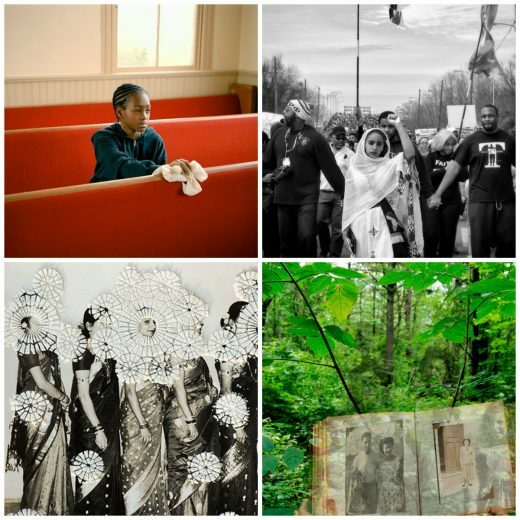 Introducing the East End Quilt Collective Tonight! 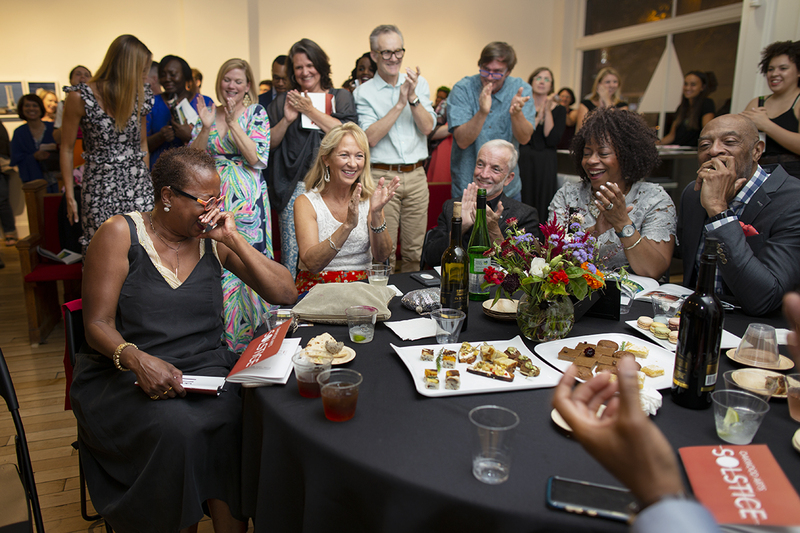 The SOLSTICE Summer Benefit Auction was a success! 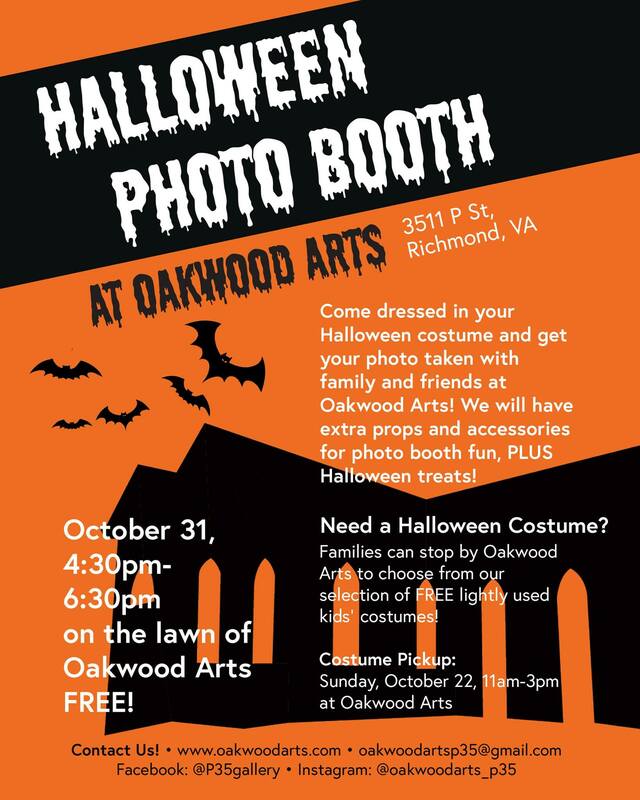 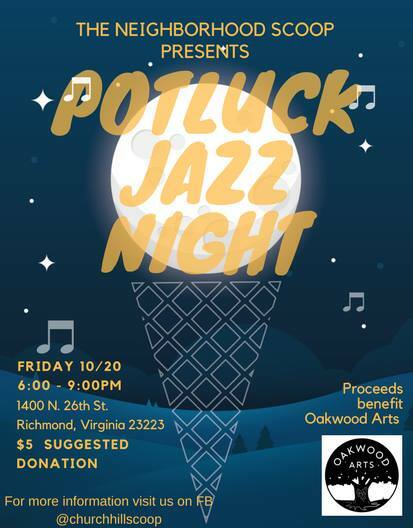 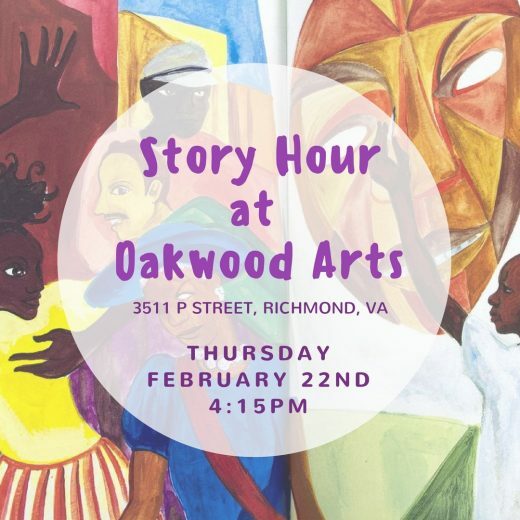 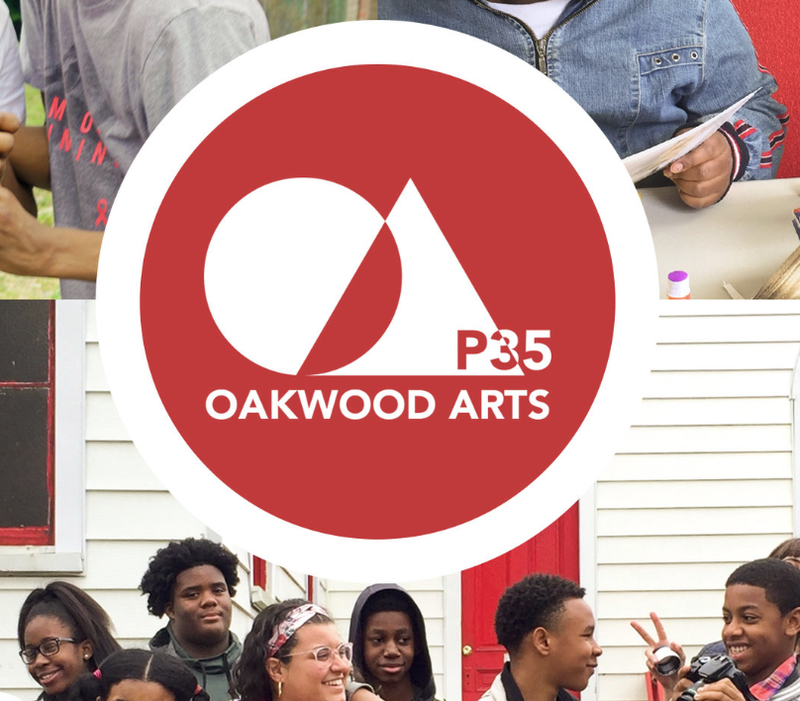 Oakwood Arts needs a Temporary Space!